For many Americans, suicide is an uneasy subject to discuss, whether it’s about the trauma left in the wake of an attempt or the measures that can be taken to prevent them from happening. With her documentary “The S Word,” director Lisa Klein is looking to change that. And she’s not alone. 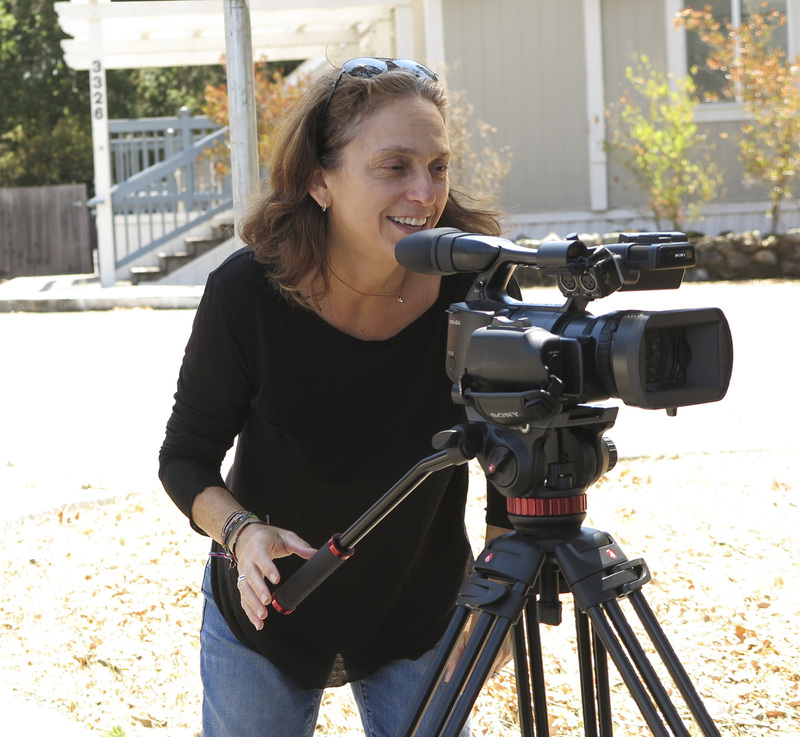 Alongside veteran documentary editor Doug Blush and a group of experienced production staff, she’s given the opportunity for survivors of suicide attempts and their families to tell their own stories. It’s the first step in what they hope will lead to a more open national dialogue about care and prevention. Via email, we spoke with the “S Word” team (Klein, Blush and producer Kurt Norton) about the difficulties of filmmaking and where they hope this project takes them next. We’ve just finished a big multi-city East Coast trip, tracking our main subjects, and we’re deep in post, working out the many big ideas of the film. We’re very excited at how it’s taking shape. We’re already getting people asking us for screenings. Obviously we have to finish the film first! What are the biggest challenges for the project? Funding is always an issue in documentaries, but we’re making every penny count. Multiple distant locations have made us very frugal travelers! The challenge with a film about such a big, emerging social movement (around a very taboo topic) is to balance the big messages with the intimate, emotional stories of our subjects. Humor, life events and unexpected moments are key to our storytelling, and these take time and patience to bring forward. Literally, change the world! We want to make suicide something that can really be talked about, to reduce the fear, stigma and silence that surround it. And we want to be a part of “survival” – the best of all “S words.” If we can break down this wall that’s for so long stood around discussing suicide, we think there are lives that will ultimately be saved. We wish we’d known much humor and warmth we would uncover in telling the stories of suicide survivors…we have never wanted to make a “dirge,” but the people we’ve discovered on this journey have been absolute revelations. We’ve made previous documentaries, so the production surprises have been pretty minimal, but this growing community, these amazing voices, have been more than we could have ever expected. For more information on upcoming projects, see our daily updates on Project of the Day. You can also submit your project for consideration here.